The ID. ROOMZZ, to be available in 2021 in China, promises to run 280 miles before it needs a recharge. The German automaker said yesterday the ID. ROOMZZ will be unveiled at the upcoming Shanghai Auto Show and will be available in 2021. 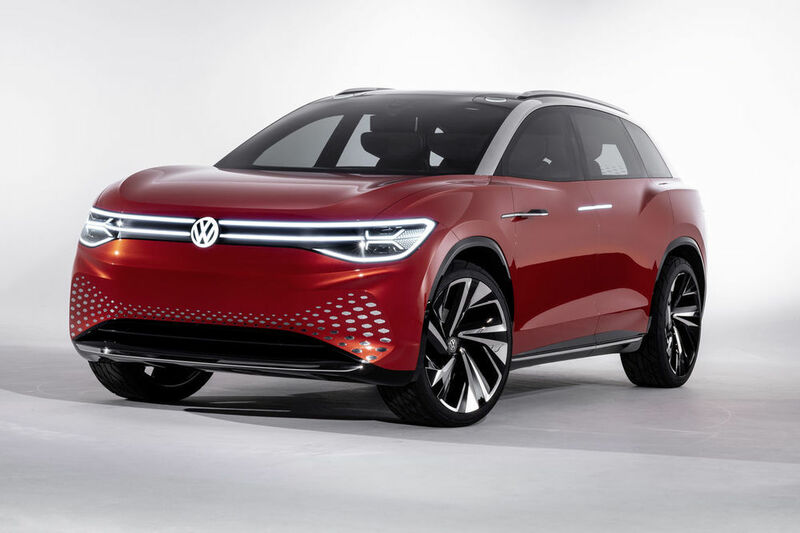 Volkswagen says the zero-emission vehicle can go about 280 miles before the battery has to be recharged. The concept car includes a fully-automatic driving mode which allows seats to be rotated 25 degrees to create a lounge-like atmosphere. The announcement comes one month after Volkswagen’s former chief executive Martin Winterkorn was charged by U.S. regulators with defrauding investors during its massive diesel emissions scandal.